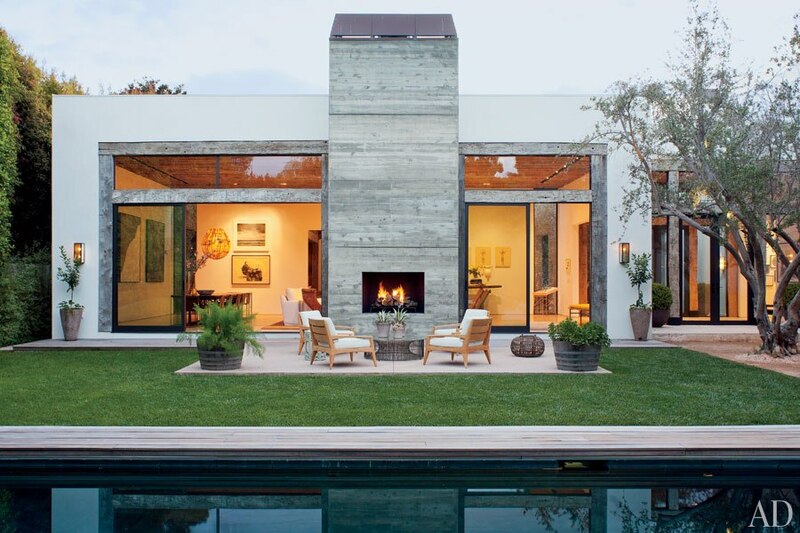 Take a look at this beautiful home shown in Architectural Digest this month. I find it perfectly combines white interiors and furnishings with warm wood to create an outstanding modern, yet cozy interior. This California home belongs to designer Jenni Kayne and her husband real estate agent Richard Ehrlich.